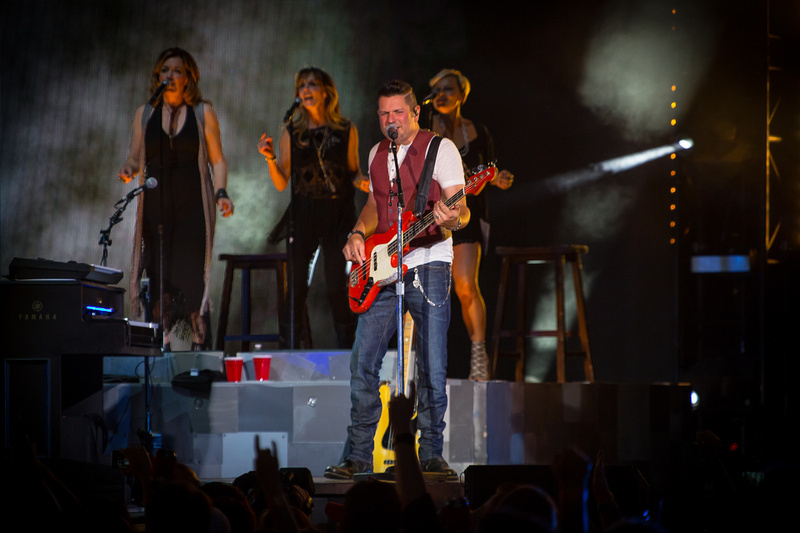 5/29/2015 – Rascal Flatts ‘Riot Tour‘ kicked off in St. Louis, MO. 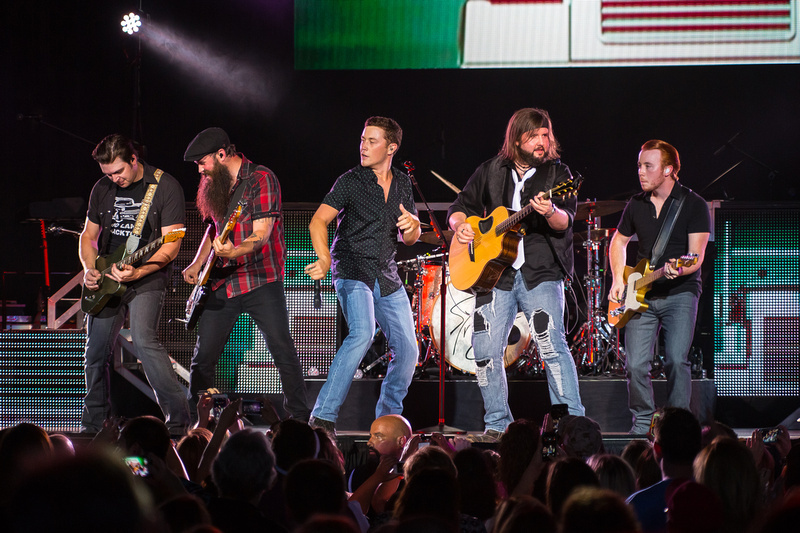 at Hollywood Casino Amphitheatre, with guests Scotty McCreery and RaeLynn. 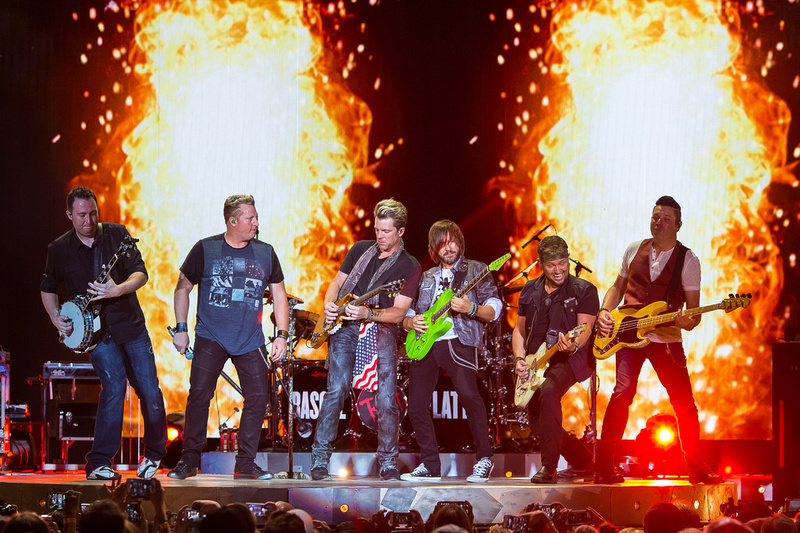 Get more info about the Riot Tour at Rascal Flatts Official Website. 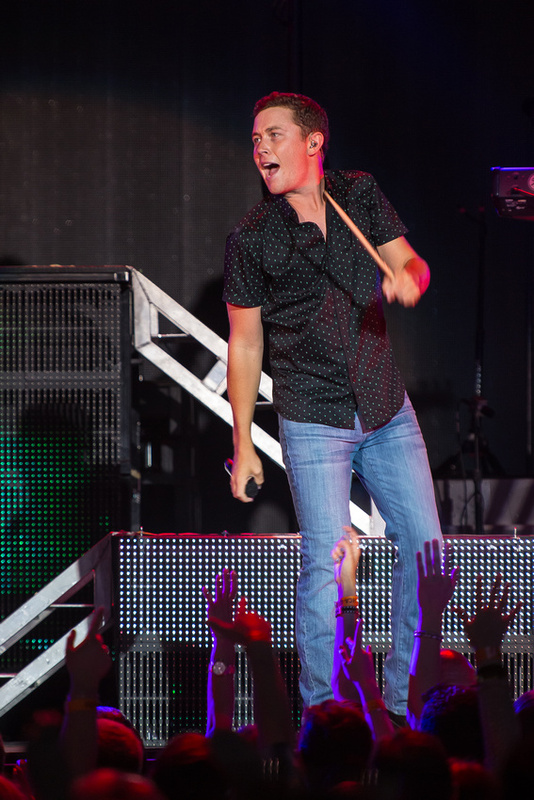 Head to the Rknphoto Gallery for more images from this show. 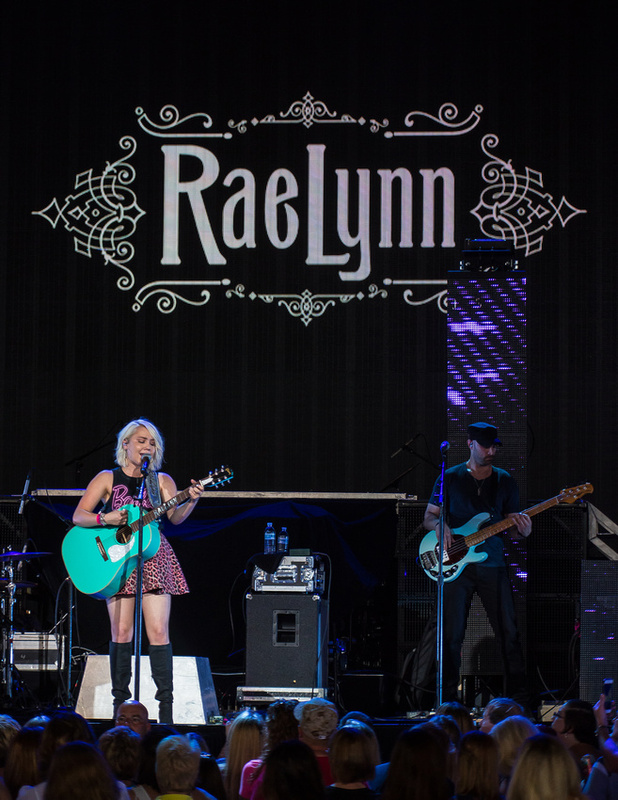 This entry was posted on Sunday, June 7th, 2015 at 8:45 am	and is filed under Concerts, Country and tagged with hollywood casino amphitheatre, Kenny Williamson, Live Nation, Raelynn, Rascal Flatts, Riot Tour, rknphoto, Scotty McCreery. You can follow any responses to this entry through the RSS 2.0 feed.